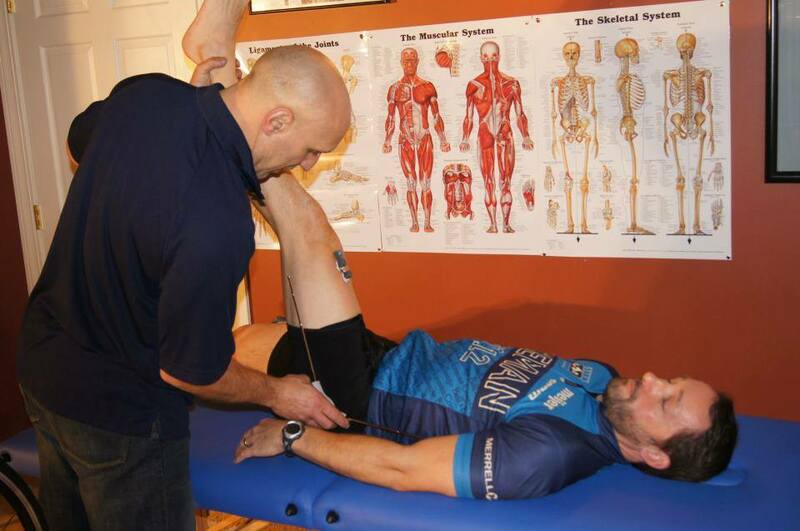 Get the best bike fit scientifically possible! We are partnered with Ride Science for our professional bike fitting services. Ride Science features a medically based bike fit with technology that measures your power durning the fit to find the best position to maximize power and ergonomics. Buy a bike from Suttons Bay Bikes and get a Ride Science fit on us! Make changes to your equipment and position with detailed explanation as to why they are necessary. A written detailed assessment of body and bike measurements. A footage analysis assessment-orthotics-shims-cleat placement. Make Motion Capture Video - Make changes to your position when under load. The use of Compu-trainer to analyze strengths and weaknesses in your pedal stroke technique. EMG 100 - Real-Time Surface Electromyography - provides muscle recruitment, great for diagnostics and bio-feed back. The BIO-BIKE ERGO-METER maximizes performance and comfort with real-time fitting adjustment - never get off the bike. Measure power individually each leg. Improves pedal stroke-coordination-endurance and efficiency. In the market for a new bike that could cost 1,000 to 20,000 dollars?? Why make a guessing game of it that could cost you thousand of dollars and pay extras for parts like stems, seat-post and crank-arms that you didn't need. The BIO-BIKE measures a scientific way. It keeps your measurements on a swipe-card that you can download to your smart phone or computer. Going on vacation? We know that bringing your bike on a plane costs big money, so bring your measurements with you where every go in United States or Europe. * Applies to the cycling season during the year the service is purchased. Please note that cycling season runs from April 1 to October 31.